Altaba What? The Story Behind Yahoo's Long Acquisition And Rebranding Journey. Verizon finalised their long-planned purchase of Yahoo with a shocking announcement that the entity will be rebranded into Altaba. Marissa Mayer, the CEO of Yahoo at the time of the merger will be stepping down, which with other step-downs will reduce the board members down to 5. This follows Yahoo’s longtime inability to compete with Google as a search engine, and its failed risky ventures into media due to its laggy features. Ironically it was Yahoo’s early rise in internet technology that catalysed its modern downfall. Back in the yonder days of pre-Y2K, Yahoo branded itself as a media company, rather than a tech company. At the time their biggest revenue stream came from corporations placing banner ads on their site, which was then the business model of a media company. So they followed the money. 1. This acquisition follows Marissa Mayer’s failed attempts to turn Yahoo around. Spurning Microsoft’s $44.6 billion bid in 2008, Yahoo in 2012 reeled in Marissa Mayer, a top Google executive to help shift the tide for the company. A Silicon Valley engineer with 2 degrees in computer science, Marissa was responsible for the now lauded simplistic Google homepage design. Marissa doubled down on growing Yahoo’s search, but even in Yahoo’s earliest days the programming on the search function was not its strong suit. One of such purchases was Tumblr for $1.1 billion, which failed to garner substantial revenue for Yahoo until today. 2. Verizon acquired Yahoo for their online advertising bid. Verizon is primarily known as one of the big internet providers in the USA and the largest wireless communication provider in USA as of September 2014. But the wireless market in USA is now oversaturated, which is why most “Telecoms and ISPs are trying to move beyond just selling access to consumers to other business lines”. While competitor AT&T’s strategy led to their purchase of DirecTV (a satellite TV company), Verizon decided to instead “skate to where the puck is going,” said Lowell C. McAdam, chairman and chief executive officer of Verizon Communications. Instead, Verizon is moving towards a mobile-first strategy. To this end, Verizon placed its bets on the mobile video (Go90) and advertising horses with its combined AOL and Yahoo purchases, two lapsed internet giants. What Verizon is banking on now is the reach that both AOL and Yahoo provides to their user base, and most importantly, the user data that they have accrued over the years. During her tenure, Marissa focused on Yahoo’s technology platforms and capabilities around advertising systems. While Yahoo failed to leverage on that due to lack of content, this is something that Verizon can eventually capitalise on with their mobile video movement. 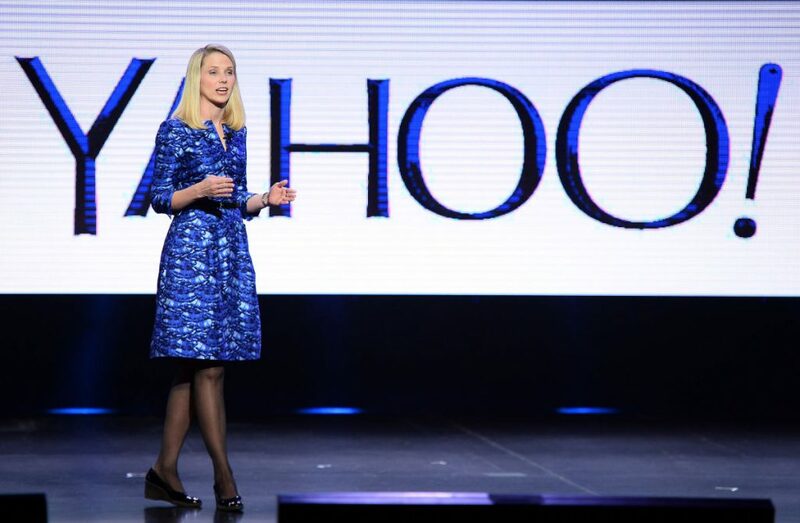 “Verizon wants Yahoo to fill out its omni-channel content and advertising play. The more access to customer data it has (online through Yahoo and AOL, in home via cable boxes, on mobile via smart devices), the more targeted it can be with advertising,” wrote VanBoskirk VP, and principal analyst at Forrester. As Malaysians, something to take note of is that even as internet users on this side of the Pacific, our user data has opened up to Verizon. 3. 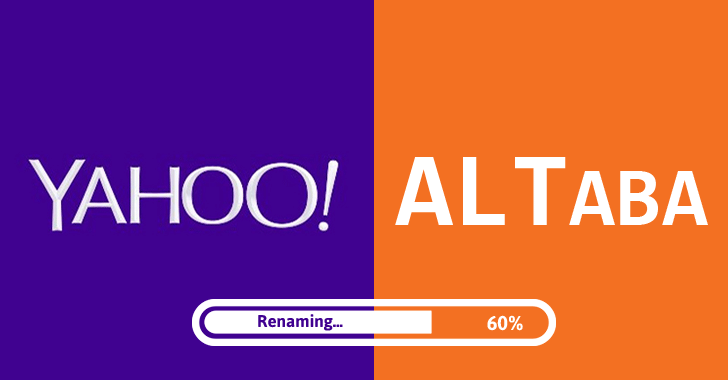 Why Yahoo is being renamed into Altaba. The above is a convenient illustration of what became the Verizon deal. Anything in green is absorbed under the Verizon umbrella, and anything in red is left as-is and renamed Altaba. As per their business strategy, Verizon will absorb most of Yahoo’s core services into their modus operandi. So everything between Yahoo! Mail to Yahoo! Finance will be incorporated into Verizon’s business, making it the actual spiritual successor of Yahoo’s legacy. What will be called Altaba will actually be Yahoo’s investments branch—Yahoo Japan and their lucrative shares in Alibaba. This means that Altaba will essentially be a holding company for Yahoo’s former investment side. And the decision has something to do with taxes. Yahoo’s $1 billion investment in Alibaba stocks circa 2005 proved to be a lucrative decision, with it propping up Yahoo’s total valuation despite the core business’ lackluster performance. Yahoo’s shareholders worried that Yahoo would use this cashflow to prop up Yahoo’s declining business. Hedge fund Starboard Venture urged Yahoo to sell its stake in Alibaba, but problems arose due to the massive tax bill Yahoo would incur as a result. 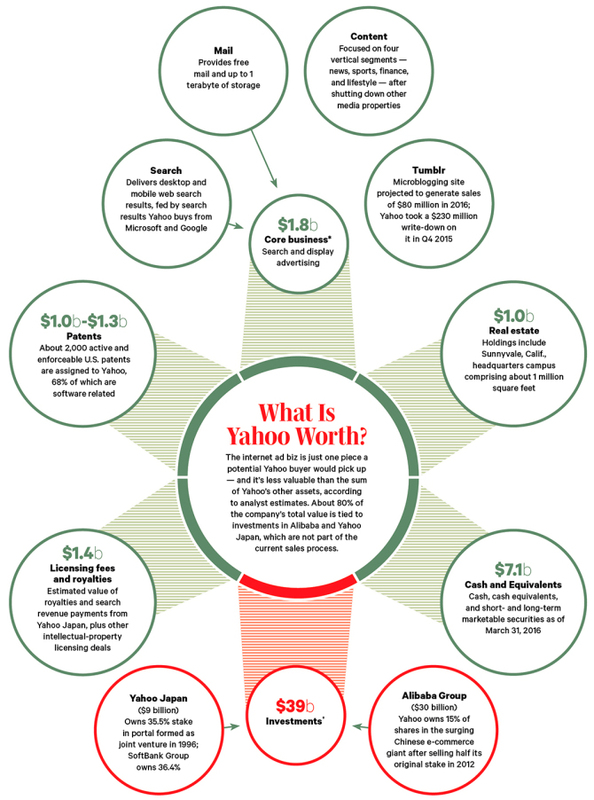 Basically Yahoo sold everything off except for the high-taxable assets. Some have even noted how Altaba comes across as a portmanteau for Alternate Alibaba. 4. Verizon almost backed out of the deal. While the Verizon deal has been underway since July, there was a possibility of Verizon backing out of the Yahoo deal following two prolific data breaches under Yahoo. The data breach in December has been characterised as “History’s Biggest Known Data Breach” and the longtime problem of Yahoo’s security was not addressed by then-CEO Marissa Mayer until the hacks. 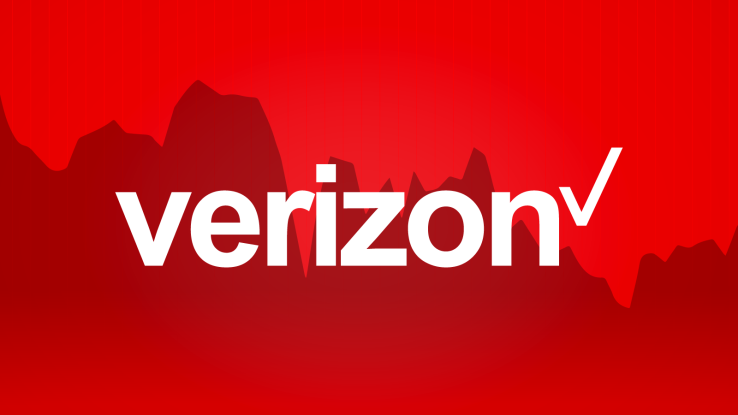 Verizon initially tried to negotiate $1 billion off the $4.83 tab following the September hack. When the second hack in December came along however, there was talk of Verizon backing off the deal altogether. 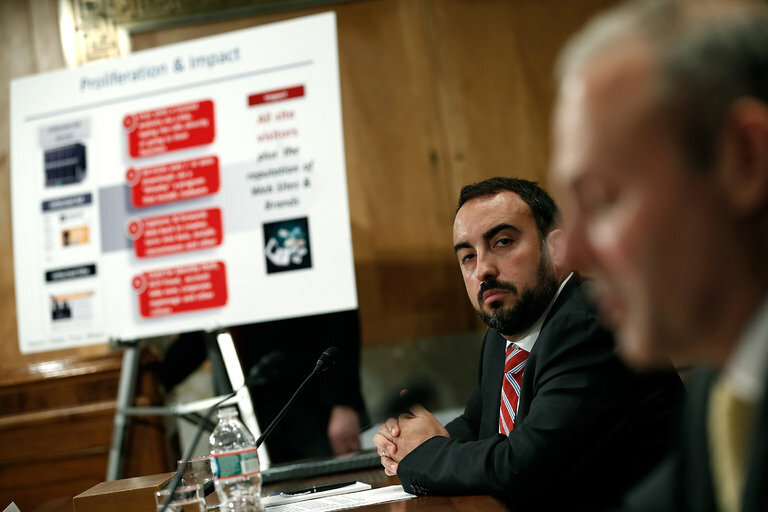 Their worry was any legal fallout from Yahoo’s hacks hitting Verizon. True to predictions, a lawsuit has surfaced for Yahoo. Though how the acquisition would affect the lawsuit remains to be seen, at the very least we can ascertain that Verizon has plans to mitigate the issue. 5. What about any Yahoo-affiliated accounts? Everything is still up the air about any Yahoo-branded services like Mail. It seems that at least for now the accounts will not see any short term changes. While most of the tech-savvy have pivoted to Gmail or even Outlook previously, Yahoo remains the second most-popular email service. We can possibly predict what Verizon might do with all of its Yahoo accounts based on the precedence set by AOL. What about Tumblr and Flickr? According to VanBoskirk again, while Tumblr’s acquisition tallies with other Verizon properties such as The Huffington Post and TechCrunch, it is mostly an “icing on the cake” to the advertising potential behind Yahoo. So it most likely will fly under the radar, quietly accruing users as it did under Yahoo. No one has a clear idea about what will happen to Flickr under Verizon however. But if any user feels the need to retrieve their pictures, third party apps such as Bulkr, Flickandshare or Flickr’s own batch download tool allow bulk downloading. 6. Marissa Mayer in July said she intended to stay with Yahoo after the merge. Following Marissa’s performance as Yahoo’s CEO, it’s been confirmed that she along with half of the board of the directors will be stepping down, as Altaba’s current downsized iteration does not need that many board members. It remains to be seen whether Verizon’s advertising bet will pay off, but with Verizon’s focus on the USA, it’s possible that Yahoo’s presence in Asia might diminish after the acquisition. It’s a sad farewell for a company that used to be synonymous with our idea of the Internet not too long ago.